There are currently 78,248 users on this website. 1994 cracked planchet, crack runs from 4th pillar through N in United. Is it worth anything or just trash coin? Does that 'crack' show through on the obverse as well? No, crack only on the reverse as shown. Coop, this a crack of the cent itself as it is not raised metal as would be with a die crack strike. It's a Die Crack, but no added value though, because it's too minor. 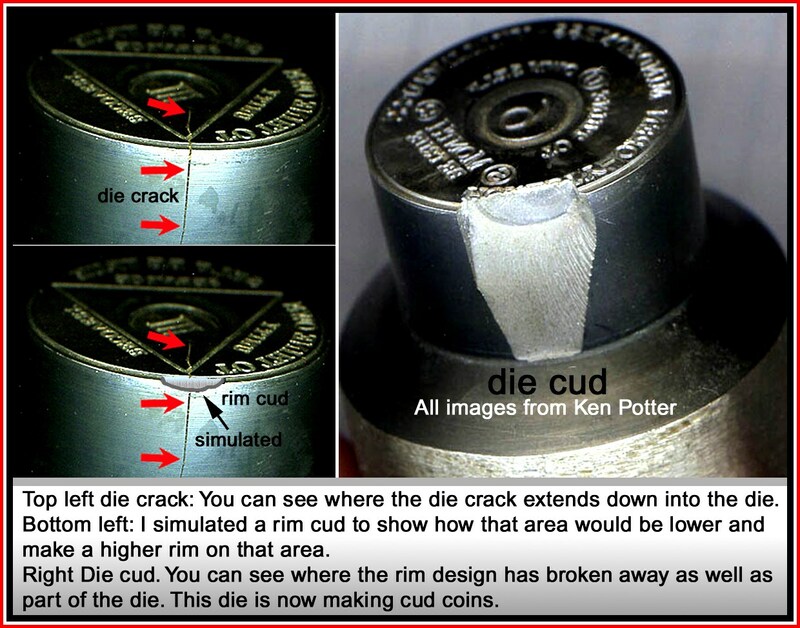 In order for it to have value, the Die Crack has to go rim to rim. Errors, the crack is an actual fracture in the coin. 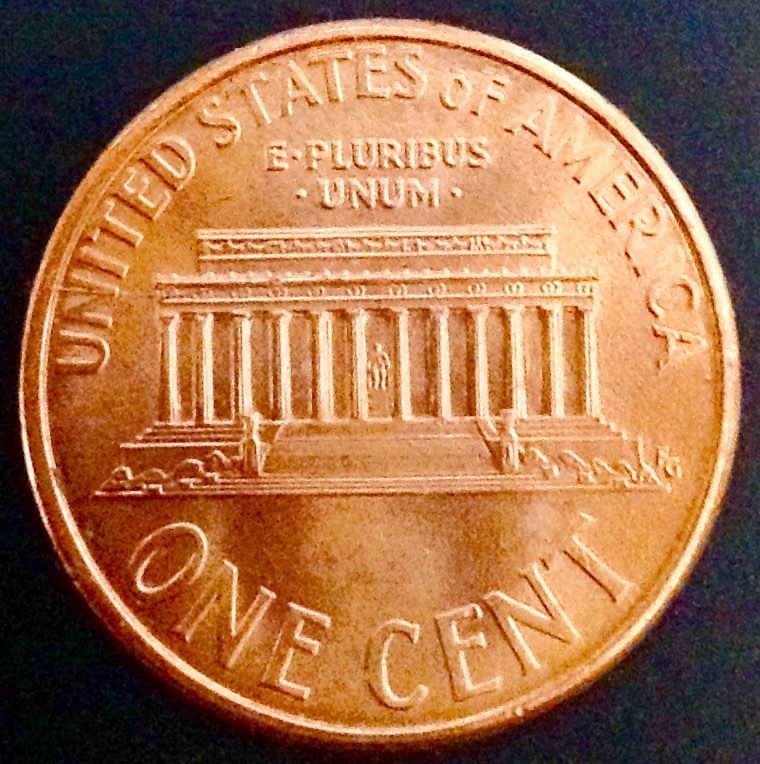 A die crack is fracture in die resulting in a standing sea line on the coin. This is an open crack on reverse of coin. If it is incuse on the coin, then it is probably damage. Looks raised from where I'm seated? It may be some form of delamination, or split plating. How deep is the crack into the surface of the coin. From the photo it looks like a die crack. Sorry for poor picture quality. Crack is probably 0.020-0.030 inch deep and runs from rim to 4th pillar on right hand of 'emporia like. It took 2.43 seconds to rattle this change.